Cognition is the sum total of all mental processes in the brain. 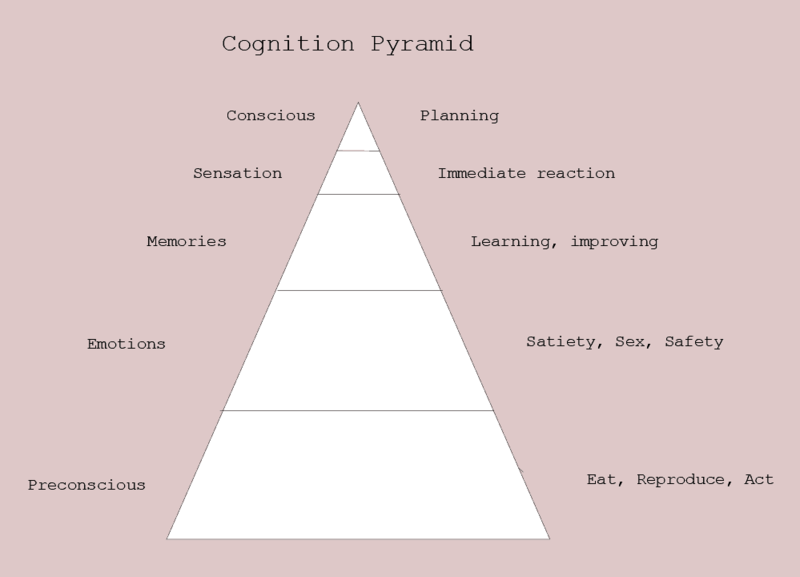 The cognition pyramid, Figure 15.1, is a diagram of the psychology of reasoning that Mental Construction uses. The mental processes parallel brain structures which support the process. Cognition, the process involved in knowing, or the act of knowing. According to this definition, cognition cannot occur until memory is available. It is more restrictive, excluding most pre-conscious thought. Cognition includes all conscious processes by which knowledge is accumulated, such as perceiving, recognizing, conceiving, and reasoning. Put differently, cognition is a separate mental process that can be distinguished from a feeling. Let’s also distinguish between thought and reasoning. Referring to the Encyclopedia Britannica and to Merriam-Webster Dictionary, a useful partition is exposed. 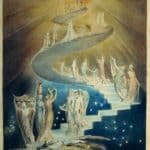 Thought is the highest level of cognition. It consists of internal symbolic representations of the internal worldview (mindset) and the current environment stimuli.The internal representation can be 1) word-based or 2) pattern-based or some of both. If external stimuli do not require immediate reaction, other inputs are be provided by personal needs, goals, or fears. Thought, or thinking, is considered here in its role of mediating between inner activity and external stimuli. We think to develop responses to our reality. These responses range from conversational gambits to physical behaviors. In Mental Construction, one focus is thinking as an intellectual exertion, aimed at finding an answer to a question or solving a problem. Merriam-Webster defines reasoning–the action of thinking about something in a logical, sensible way. The key word, logical, has two main uses. First, according to the rules of logic or formal argument and second, characterized by or capable of clear, sound reasoning. Unfortunately, the emphasis on logic obscures the essential role of induction in generating the premises on which the logical argument is made. The premises are the facts or presumed facts with various assurance we start our reasoning with. 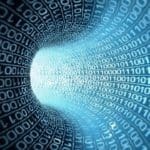 Those facts arise from data clustering of novel situations, recognition of already learned classifications, and the fortunes of our experience. Each of these underlying methods are built by the neural process of the Almost Gate. Abstraction, shedding of superfluous data, occurs automatically at each Almost Gate in the cortex. This abstraction necessarily leads to categorization, which supports the ready association of similar categories. In the investigation about what we reason about, we must consider what comes to our conscious attention. The associations a current event causes can affect what our premises in a logical argument are as much as the event itself. Imperatives which predate our species do not vanish, but rise up through layers, often to our conscious mind as sources of our thoughts. We all know that much more exists in our minds than mere sense perception. Successive abstraction marches our perceptions up a concept elevator. The neural cascade describes the cumulative loss of fidelity across the Almost Gates. 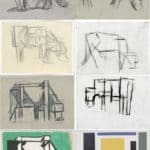 The increasing abstraction leads to a broadening of category matches since less detail is available for distinctions. 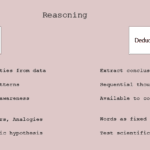 Reasoning is accomplished with both deductive logic and by induction with similarity.